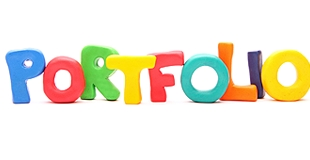 You need a portfolio to market yourself and get your name out there. The market is competitive, so make good use of all the tools available to become a well-known professional around the internet. Your portfolio is going to showcase your best work and show your future employers that you have what it takes to get the job nicely done. Your skills, experience, talents, and professionalism are shown through your portfolio. You worked hard to get where you are, so think about presenting your work in the best possible way, while highlighting your talents and what makes you different from the many professionals out there. If you are still at the early stages of your career, be proactive and have faith in yourself. With the Portfolio Module, it's easy and simple to showcase your work and manage your portfolio. CMS module helps you manage unlimited Pages in your website easily, it supports Multi-Language. Go Web Now! Get up to 20% OFF with Coupon Code!